Bottom line: A clear message is being sent to Google executives and the Board of Directors. Employees are upset by how past cases of misconduct have been handled and want changes made. Although the message will be heard, employees may still face consequences for skipping out on work. After Google employees were made aware that Andy Rubin received a hefty severance package upon his departure for inappropriate conduct, chaos has ensued. Starting in Asia, hundreds of employees left work in protest of company policies. Today, more than 1,500 Googlers plan to take a break during the work day to show their dissatisfaction. Employees have come up with a list of five demands that have been posted to an Instagram page linked to the protest. 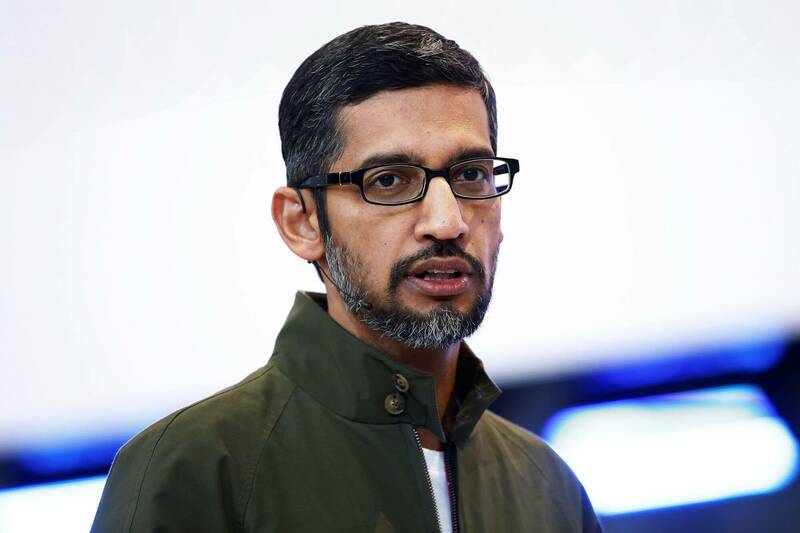 Chief Executive Sundar Pichai has previously stated that "employees have raised constructive ideas," and that Google has been "taking in all their feedback so we can turn these ideas into action." One of the leaders of the protest is Claire Stapleton, a product marketing manager for YouTube. In a statement to the New York Times, she says, "We don’t want to feel that we’re unequal or we’re not respected anymore." In her views Google is "not even meeting the basics of respect, justice and fairness for every single person here." Out of Googles 94,000 global employees, around 31 percent are women. Approximately 26 percent of those with executive titles are women. For many employees of Google, these numbers are still deemed unsatisfactory. For those participating in the walk out, a flyer has been created that is intended to be left at empty work spaces. The walk out is intended to begin around 11am local time for each Google office. According to Stapleton, it is up to each employee whether they want to return to work or not following their protest. So far, no official response has been given from Google about what might change or whether employees will be free from punitive actions for leaving work during their regular working hours.